After a disappointing first season of Formula E, Stephane Sarrazin has upped his game and become a regular front runner, competing amongst the title favourites of Lucas di Grassi, Sebastien Buemi and Sam Bird. 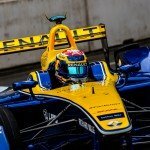 The Frenchman ended season one 14th in the standings, with a best result of sixth at the Berlin ePrix, held at the Tempelhof Airport. 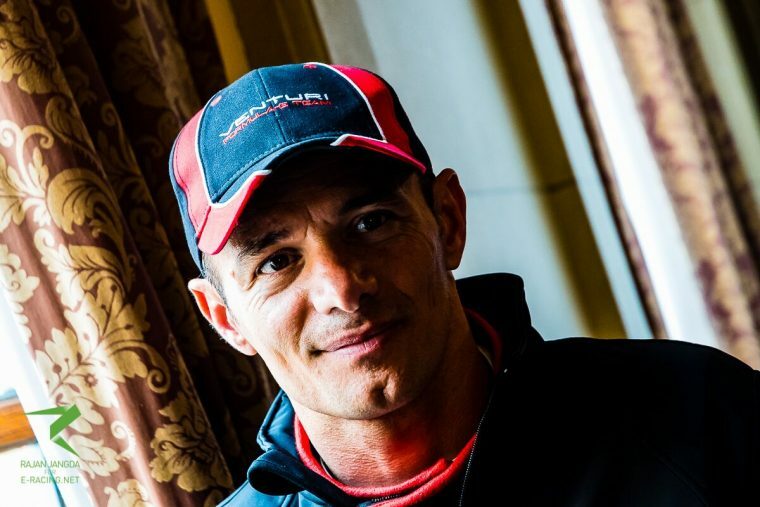 Now in his second season with Venturi, Sarrazin is now a consistent points finisher having added to his tally at every round so far. Speaking about his season to date, Sarrazin explained how he was able to make the gains he has, citing the hard work of his Venturi team as a main factor in him becoming a front runner. To many people you are the most improved driver of this season, did you change your approach heading into season two? 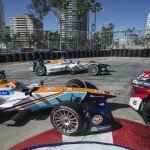 You had that breakthrough podium in Long Beach, which was well deserved. Do you think from that first one you can have the confidence to get another one, maybe even a win? Looking at the circuit here in Berlin, it is spectacular and looks like it could be really fast as well. Do you think this will suit the car and what sort of result are you expecting?